We’re thrilled to announce that we are currently holding intake interviews for individuals with disabilities who are interested in attending our Third session of our Radio broadcast training program. Our program which is unique, in that it is the first in Canada designed for people with disabilities. It introduces students to basic radio production, the use of digital audio editing software, how to operate studio equipment, as well as the theory behind it. Students will also be introduced to on-air presentation, including news and sports writing, presentation, and accessible content. Please see attached document for more details. We are hoping that you could assist us by helping us spread the word if you could please share our information with any clients that you feel would be interested. Connect 4 Life, an emerging registered charity that vows to make a difference by enhancing the potential of individuals with disabilities to become more independent, contributing members of our community has partnered with various organizations in the Mississauga and Brampton areas in order to offer this unique training program. This 24 week radio broadcast training program is unique in that it is the first in Canada designed for people with disabilities. 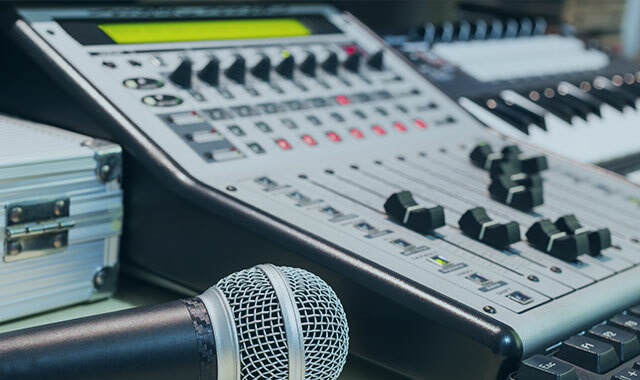 It introduces students to basic radio production, the use of digital audio editing software and how to operate studio equipment, as well as the theory behind it. Students will also be introduced to on-air presentation, including news and sports writing, presentation, and accessible content. The program runs Monday through Friday for 3 hours a day from 1pm to 4pm. 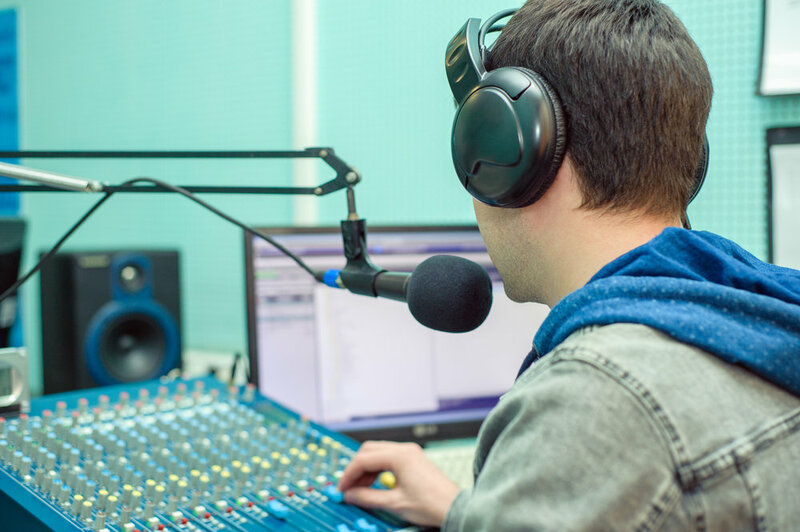 Our instructors have 30 years of experience in the radio broadcast field, and along with our support staff, we offer a class ratio of 5 to 1 that creates an intimate classroom experience. Register for An Accessible Voice in Broadcasting today!